There�s no better way to increase efficiency and curb appeal than with stylish bay windows. If you’re ready to consider new windows for your home, why not choose a style that makes a statement and adds to the curb appeal of your property? With bay replacement windows from Improveit Home Remodeling, we can help you do that and more with our energy-efficient selection of window styles. With American-made products and a guarantee on our windows and service, you can count on us to provide you with fast, cost-effective new windows that last for a lifetime. Bay replacement windows offer a unique design that extends out from the exterior of the home—maximizing the natural light and ventilation of any room. Improveit Home Remodeling is proud to offer an exclusive line of new windows and one of the best window installation crews in the industry. 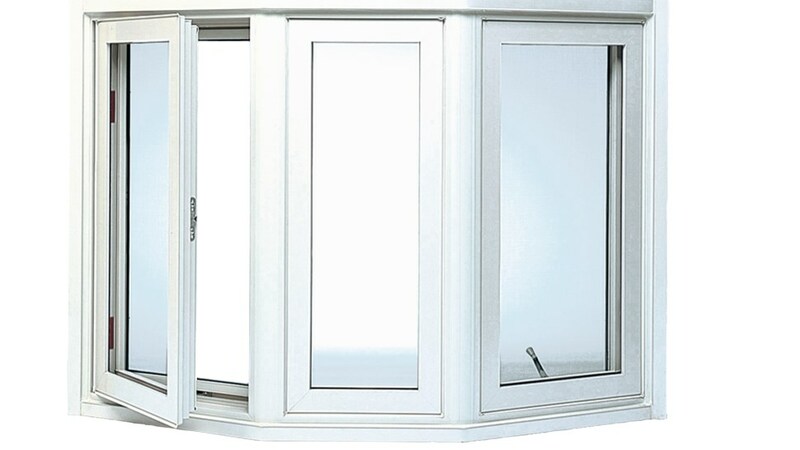 Best of all, our bay replacement windows are crafted with innovative technology that offers superior energy efficiency to save you money on long-term heating and cooling costs! SolarTech Glass: We use advanced glass technology and non-conductive spacers to provide you with the highest level of thermal efficiency. 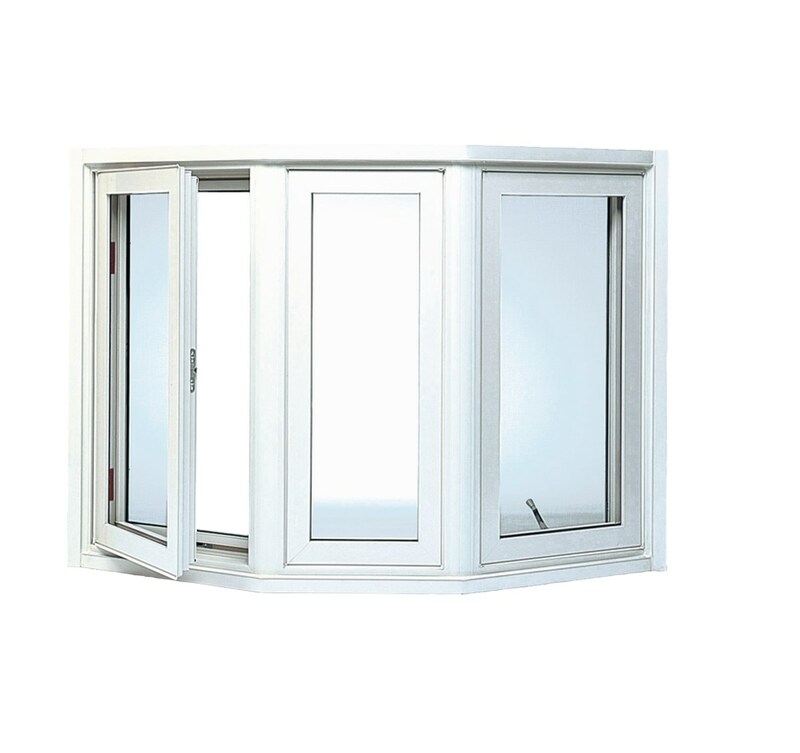 T-Core-insulated Frames: The frames used in our bay replacement windows offer maximum structural integrity and insulation for the home. Expert Installation: We only employ professional, trained installers that have the skills and expertise you can count on for the best window installation in the industry. Lifetime Service: All of our products and services are backed by a lifetime transferrable warranty*, and we even provide free annual inspections! Since 1989, ImproveIt Home Remodeling has been the first choice in Ohio, Kentucky, and Indiana for exceptional service and quality new windows for a home. To learn more about why over 45,000 homeowners rely on us for their home improvement project, just give us a call. You can also get a free, no-obligation down-to-penny quote by filling out our simple online contact form.